Be on our long list of satisfied clients in Rowlett, TX and surrounding areas! Rockwall Heating & Air is ready to offer you dependable heating and cooling services regardless of your comfort needs. From installation and maintenance to repair and replacement of your HVAC system, our expert team can guarantee satisfying result you can’t find anywhere else. Contact us today to get started. Great technician! Great, friendly service. The technician was friendly but professional, answered all my questions, took his time. The company has great service and quick with scheduling. Randy was very professional, informative and had a great attitude in this 100+ degree weather! Randy was nice, knowledgeable, and accommodating. randy is excellent! i am working on an overall google review of everyone who i have dealt with at rockwall heating and air. needless to say, everyone has been stellar! 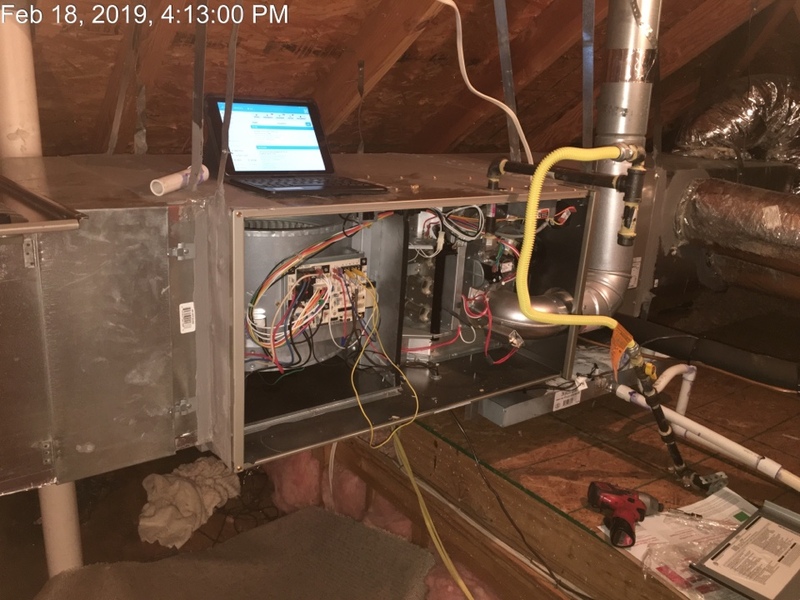 Debbie, I want you to know how much I appreciate the excellent service you provided this past week, when you installed my 2nd unit with your system. Your attention to detail, great communication skills, and great installation team made the experience even better than I expected. I won't hesitate to bring future friends to your Rockwall Heating & Air, Inc. 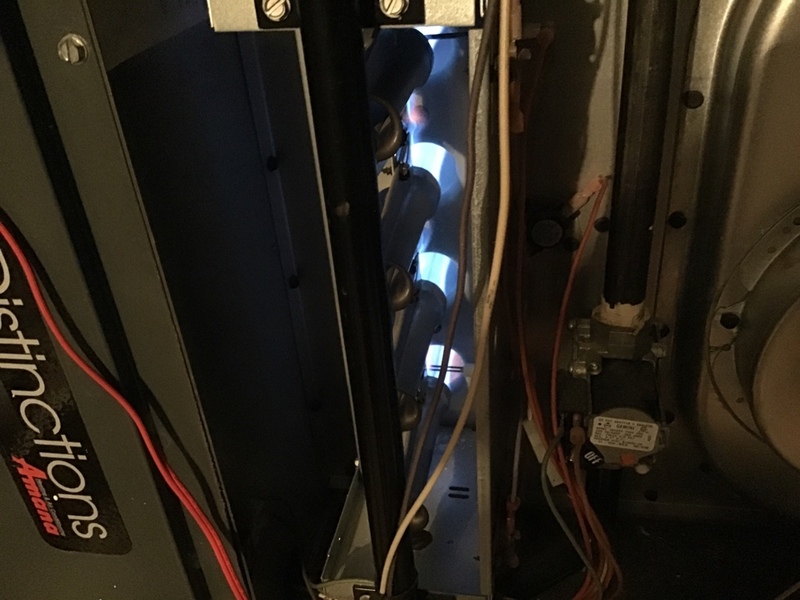 Performed 2 system fall tune up for carrier gas furnace. 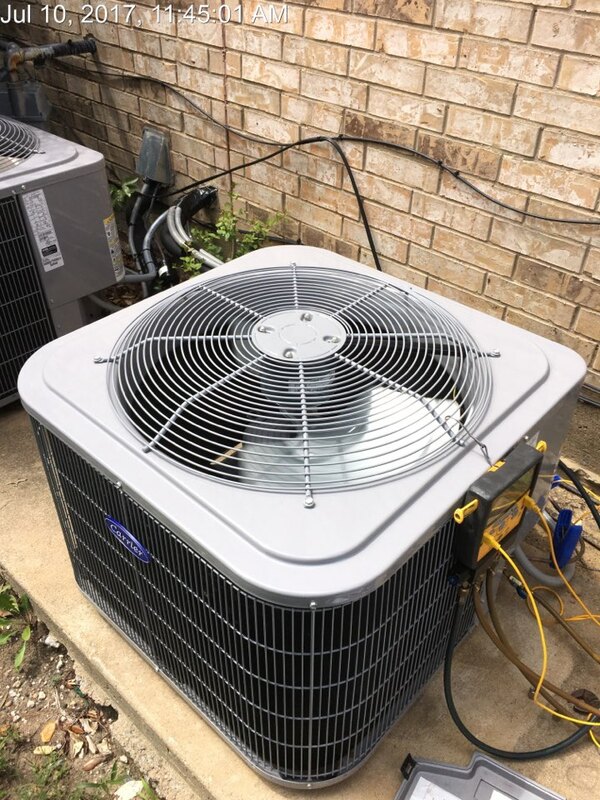 Servicing Ruud condenser in Rowlett Texas. Changing capacitor and adding r22. Checking charge on a newly installed air conditioning system.